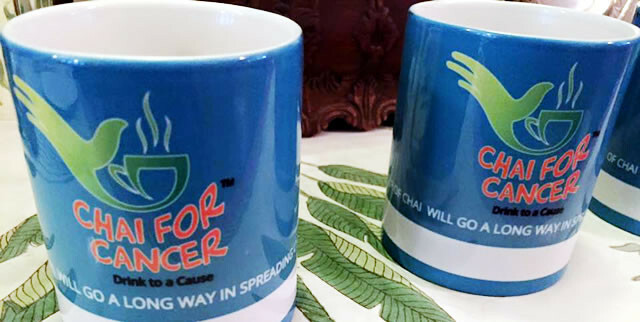 Friends of Max (Jammu Chapter) today organized Chai for Cancer programme at Jammu. The guest list included eminent physician and neurologist Dr. K.L. Chowdhury MD (Retired Professor – Medical College), A.N. Kaul, Editor in-chief of a leading monthly magazine of J&K and Sanjay Dhar (social activist and a yoga Guru). Dr. Chowdhury spoke at length about CML and its treatment. He praised the role of FOM and added that in the last 12 years he had detected many CML patients and referred them to Chandigarh and other cities for treatment. He recalled how all of them had been “adopted” by the FOM as far as their treatment was concerned. He appreciated such educative programmes. Dr. Chowdhury answered several queries with regard to CML. A.N. Kaul appreciated the role of the Max Foundation. He invited CML patients to provide him with their success stories and promised to dedicate two pages of his magazine in every issue to their stories. Sanjay Dhar (yoga guru) provided many tips to the patients to mitigate any side effects of the treatment.